• Employees with customer relations training, through Dr. Jim Will, PH. D.
• Automated Jumper Cable Service. *Note: If you are interested in permanent valet service with our company, such as those provided to our clients above, our rates for permanent services are affordable, competitive and individually tailored to fit the parking needs and requirements of each individual location. 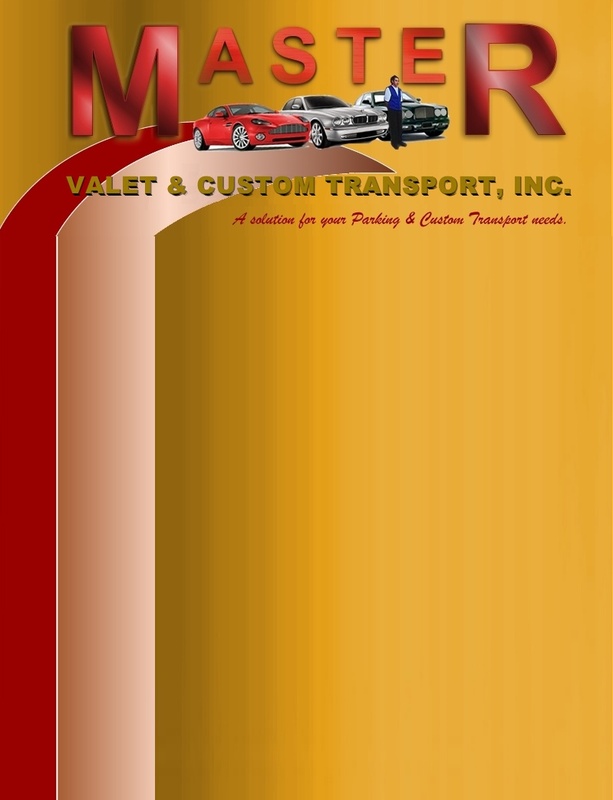 Please call us for a one on one appointment with a manager or the owner, to see how we can put our professional Valet Service w/ Insurance to work for you.